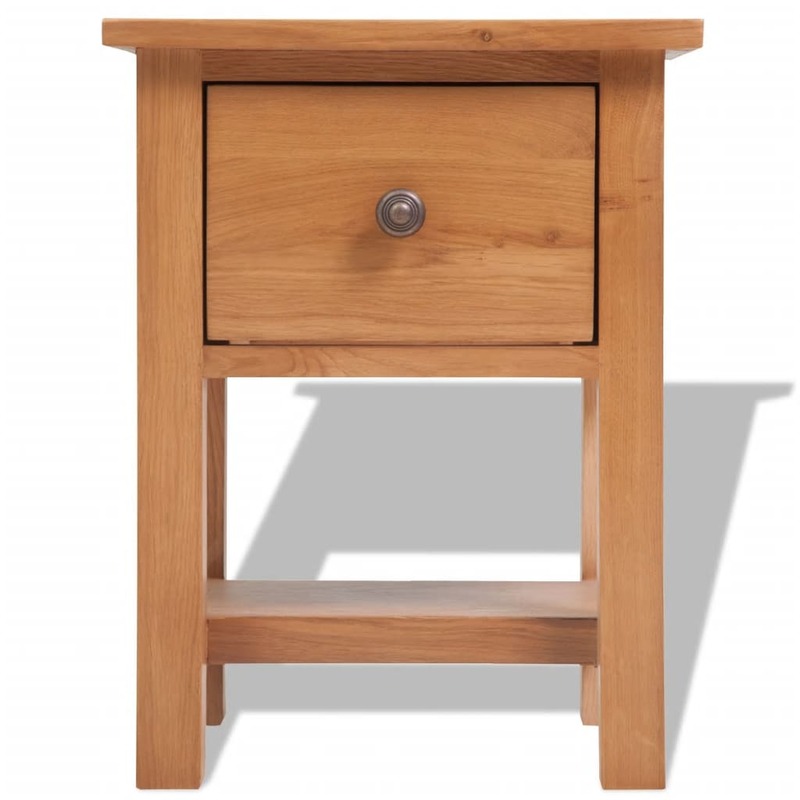 This high-quality nightstand with one drawer will add a rustic touch to your bedroom. 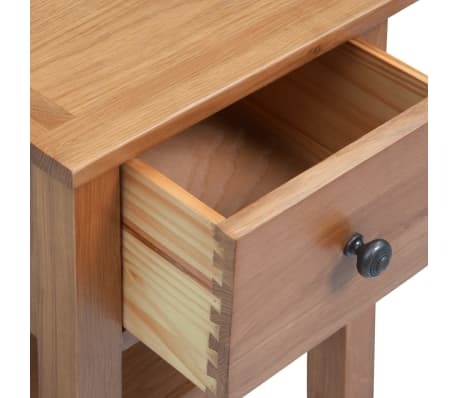 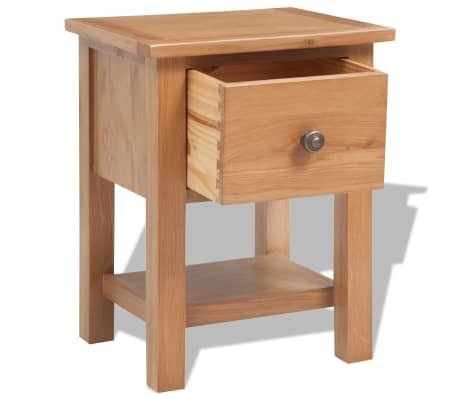 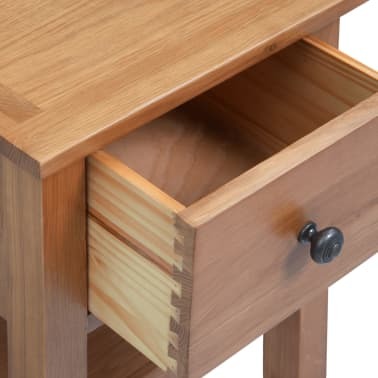 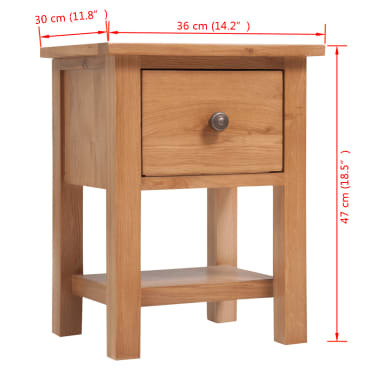 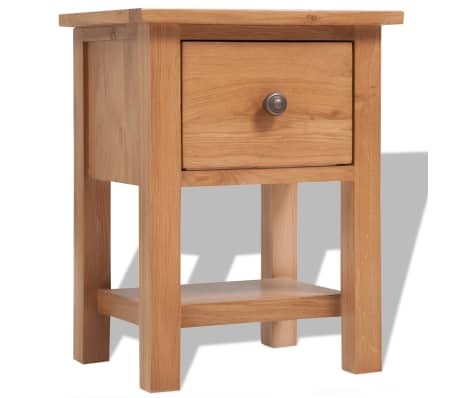 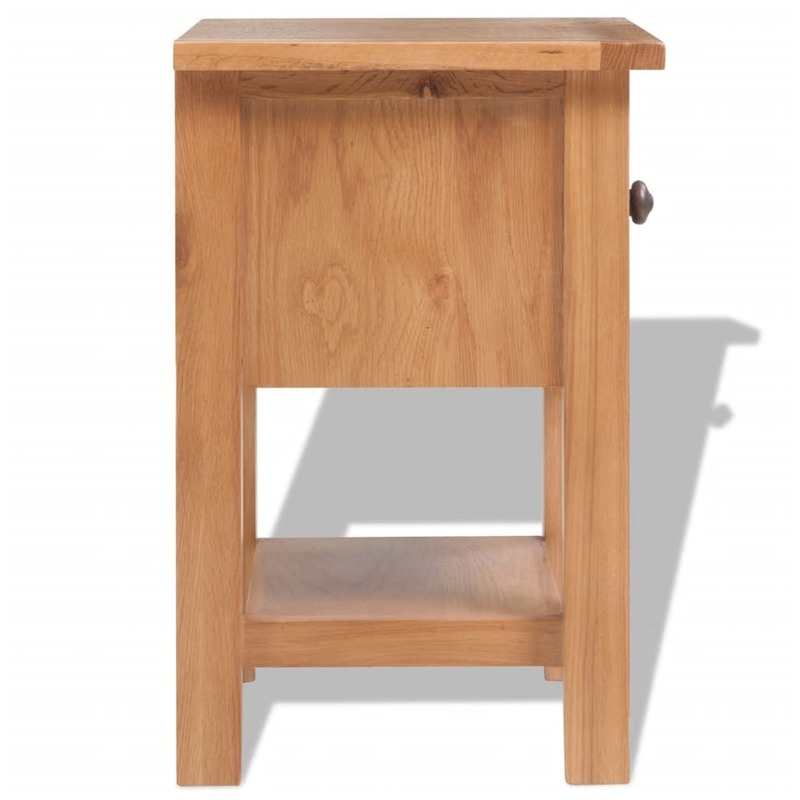 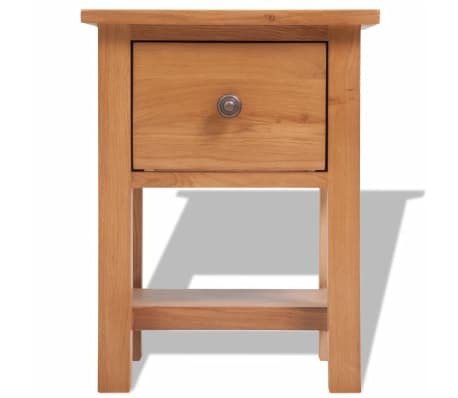 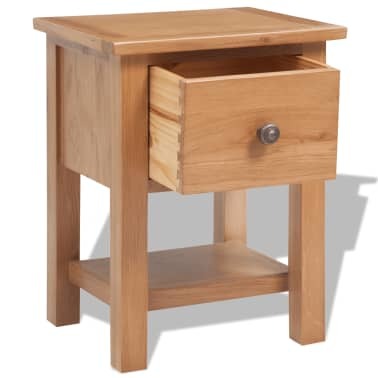 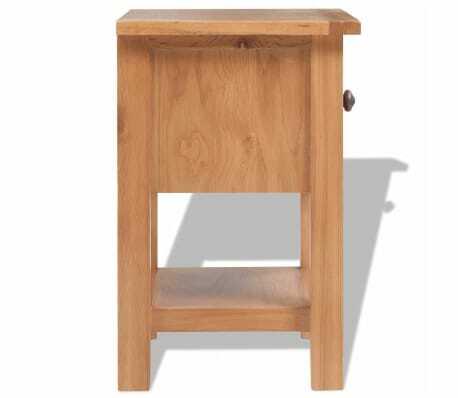 The nightstand will be perfect for keeping and displaying your bedtime essentials, and will help keep your room tidy. 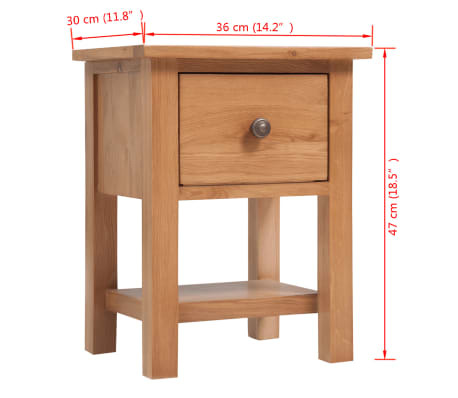 It can also be used as side table, lamp table, coffee table, etc. 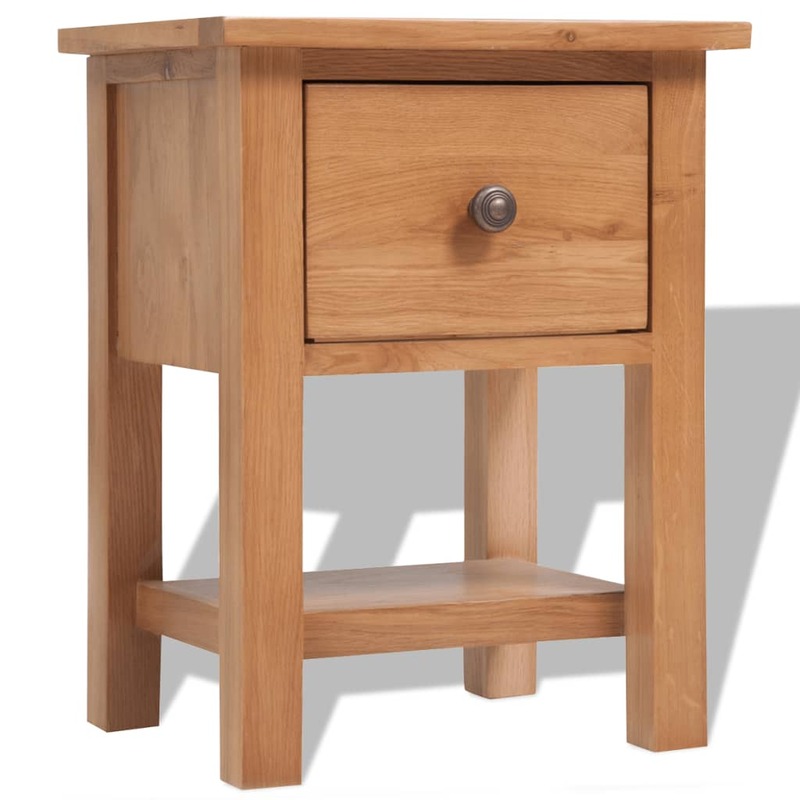 Made of solid oak, it has a rustic look and feel and is highly durable.